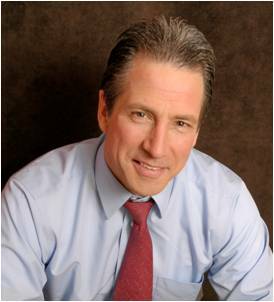 Mark Grimm is a Motivational Speaker, Trainer of the Year, Media Relations Expert, Message Strategist, Author, Actor/Voiceover Artist, and Town Board member. relations and message strategy firm with a wide array of satisfied clients. a dazzling portfolio of strong evaluations and eye-popping testimonials. have been remarkable in their accomplishments. This entry was posted in Uncategorized and tagged author, entrepreneur, inspire, Mark Grimm, motivation, public, radio, Siena, speaker, trainer, training, voiceover. Bookmark the permalink.